Please visit one of our recommended retailers for actual pricing. Monthly subscription starting at kr59.00 per month. 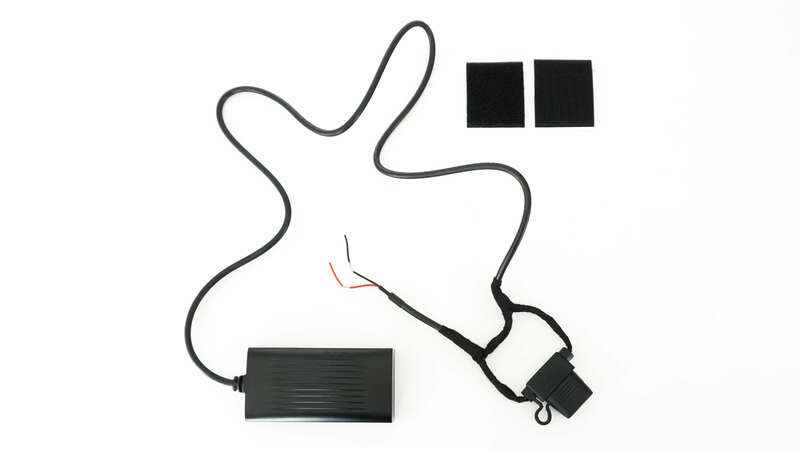 First you install our small hardware device in any of your 8-32V assets or vehicles. 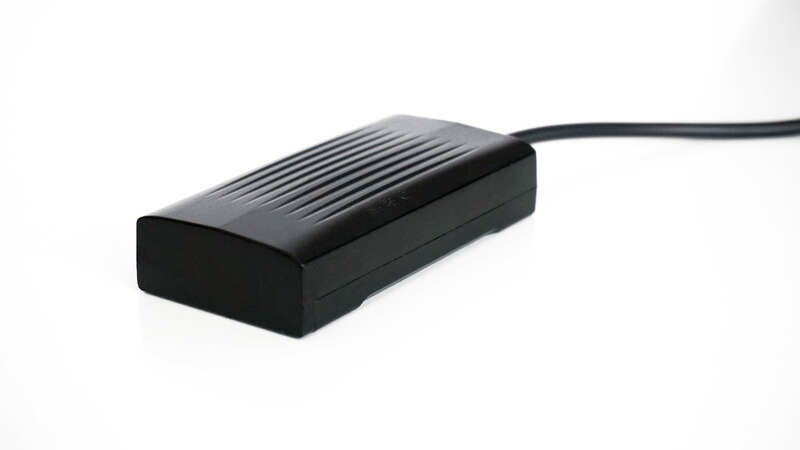 The device comes equipped with a replaceable fuse so you don’t need to worry about any over current damaging the device or vehicles power supply. 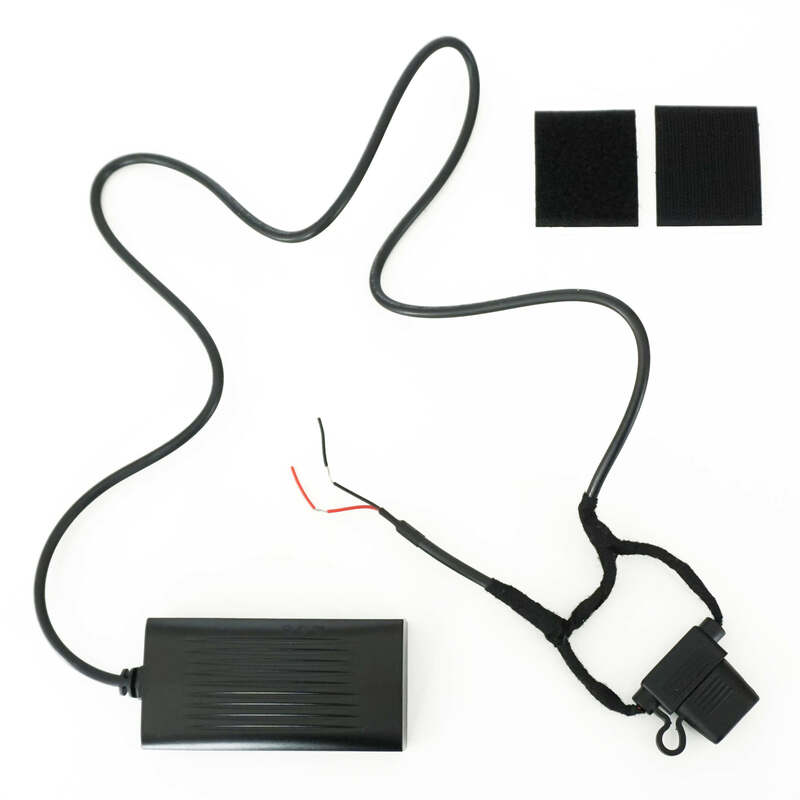 Use the provided fastening patches to make sure the device is securely in place and you are ready to go. 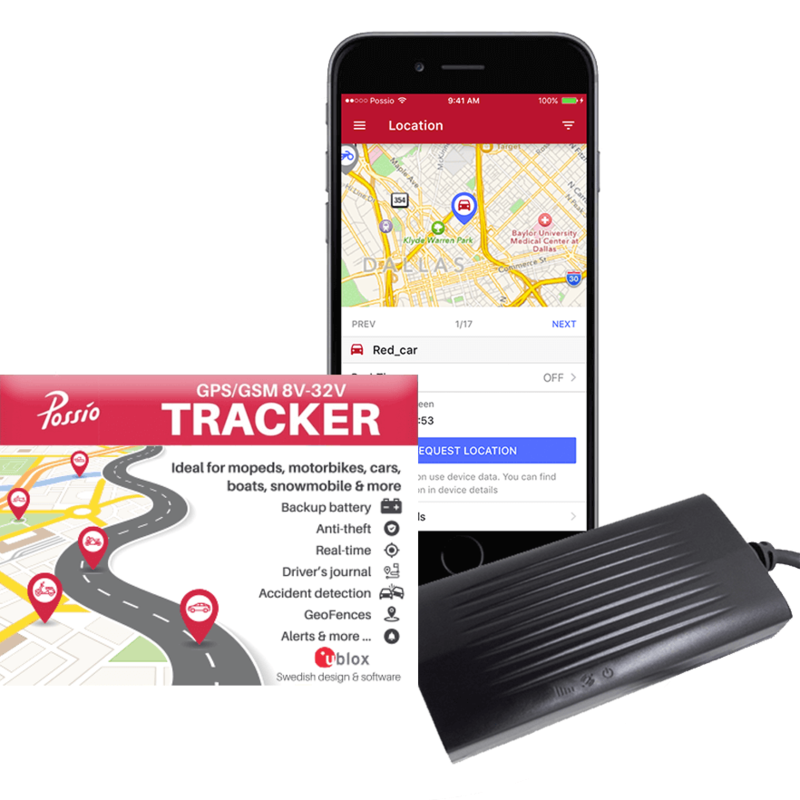 Download the free Possio Tracker app for Android or iOS and register an account using your email or social login with Facebook or Google. We will walk you through adding your device, all you need is the serial number on the back or by scanning the QR code. 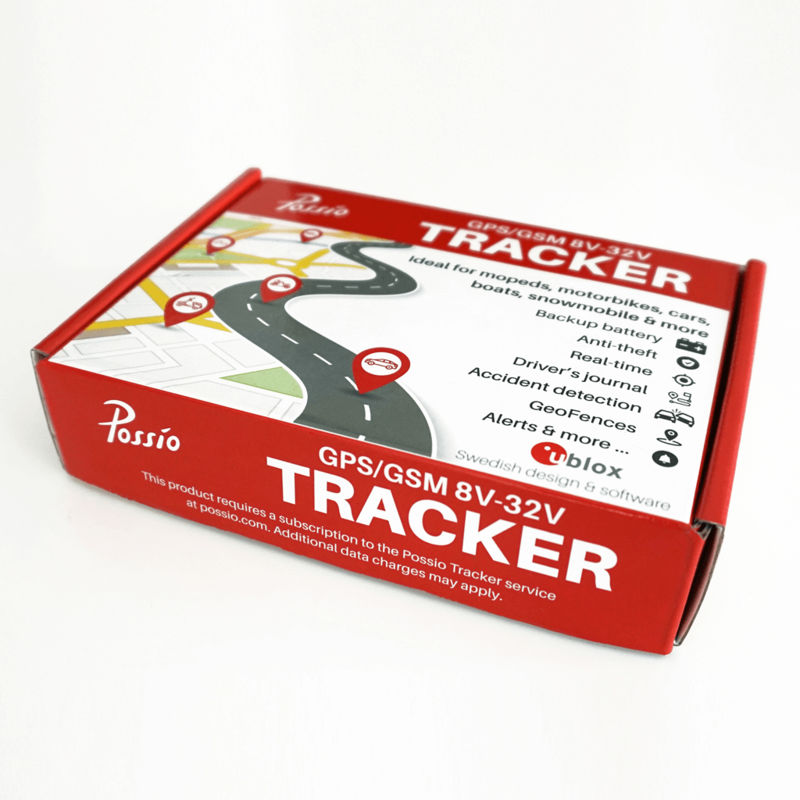 We offer 3 different subscriptions to the Possio Tracker service depending on your expected usage. Don’t worry though, you can swap at anytime and you get the first 7 days for free! Depending on which subscription plan you go for and what settings you decide to use, the device will start reporting in locations on a regular basis (as often as every 5 seconds!). 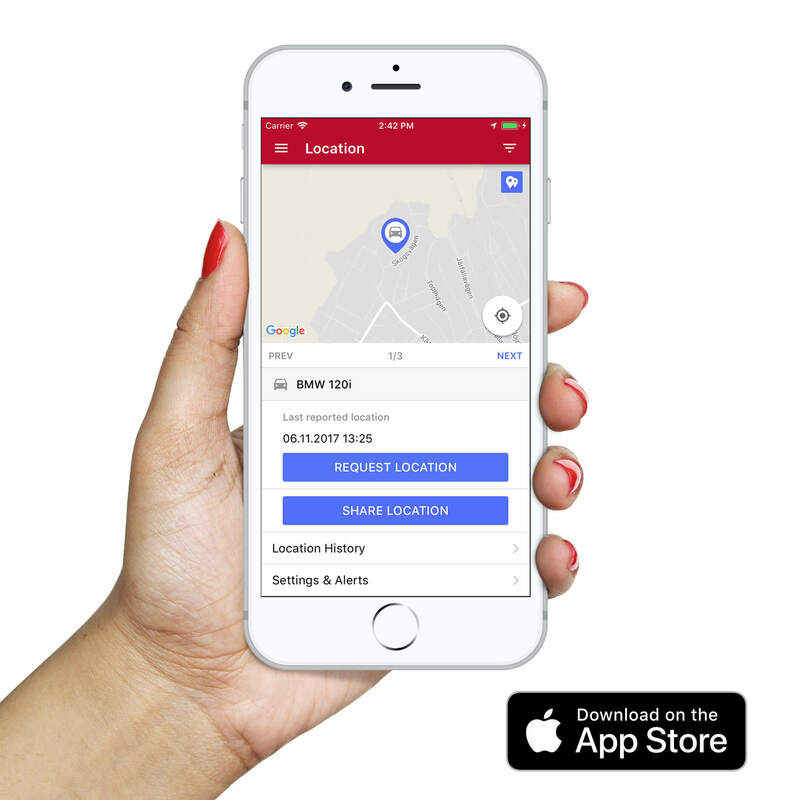 If you decide to not go for every 5 seconds, don't worry because you can always find out where the device is by manually requesting location. 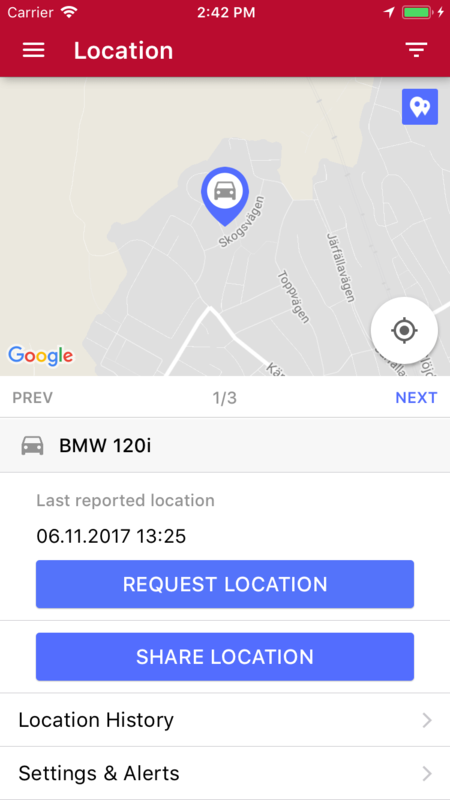 We have fully integrated Google maps and the location page will show your last reported location. If you choose our Plus or Pro plan you can see where you have been and when. Pick a date and time range and playback your devices location in 1-50x speed. Using a simple circle or a complexed polygon, you can easily click and design your own borders where your device may go in and out from. 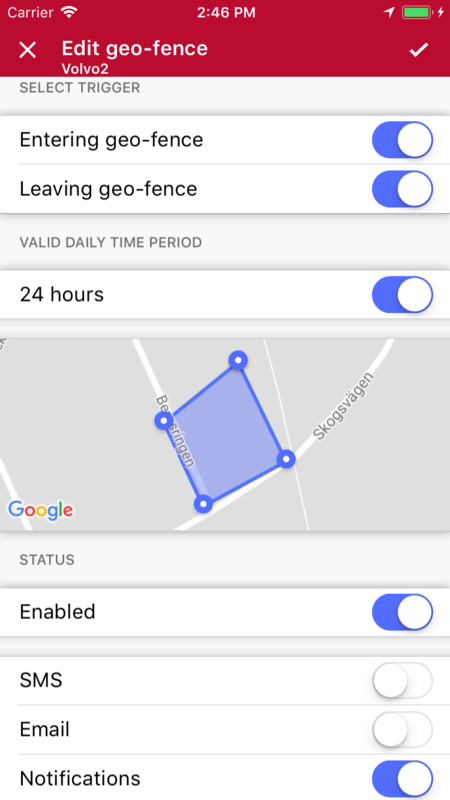 Each geofence you design has its own set of rules allowing you to choose whether you get notified for entering, leaving and even which time schedule. You choose how you want to get notified. 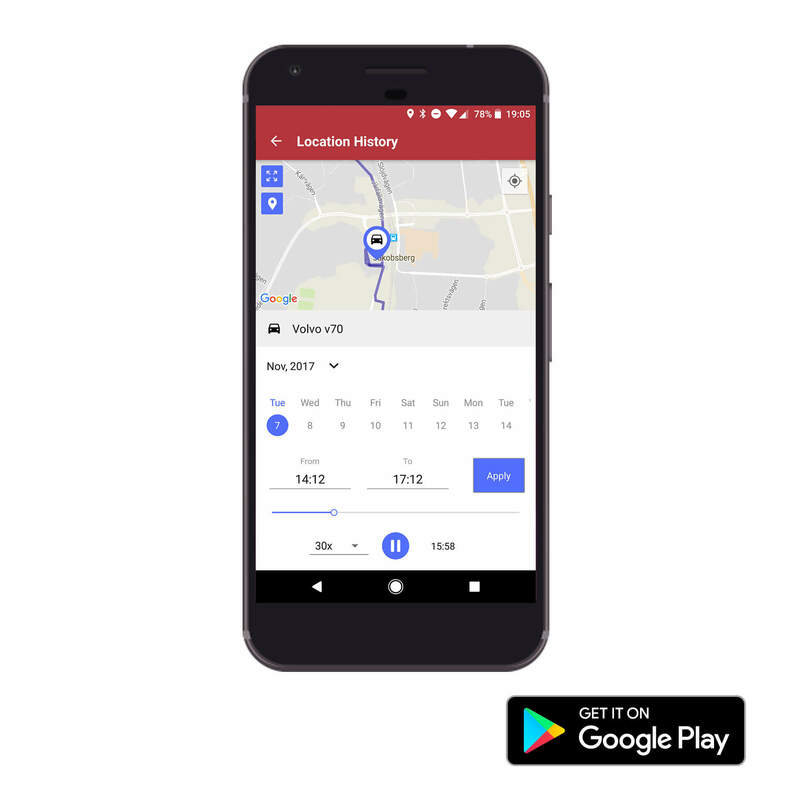 The Pro plan gives you access to a full journey log with highly accurate addresses using Googles excellent reverse geocoding API. If you want, you can export the logs as pdf or spreadsheet files to use for reporting for business/tax/fuel purposes by simply clicking the blue report button and choosing a date range. The logs also make a great diary of any awesome road trips you may embark upon! Clicking on a journey in the journeys log gives you even more information about a journey including yet another lovely map. 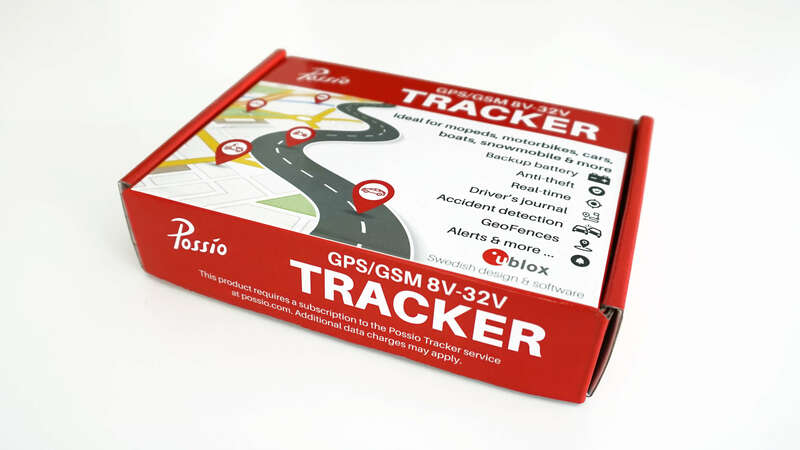 Possio Tracker records how many km/miles you have done providing you with a start, stop, distance and average speed of each journey. 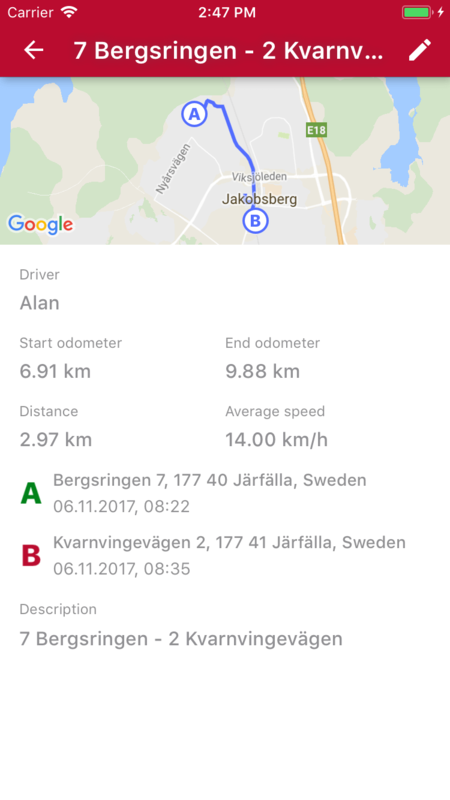 Each journey can be flagged with a business, private or commute purpose and you can edit the drivers name and description summary. 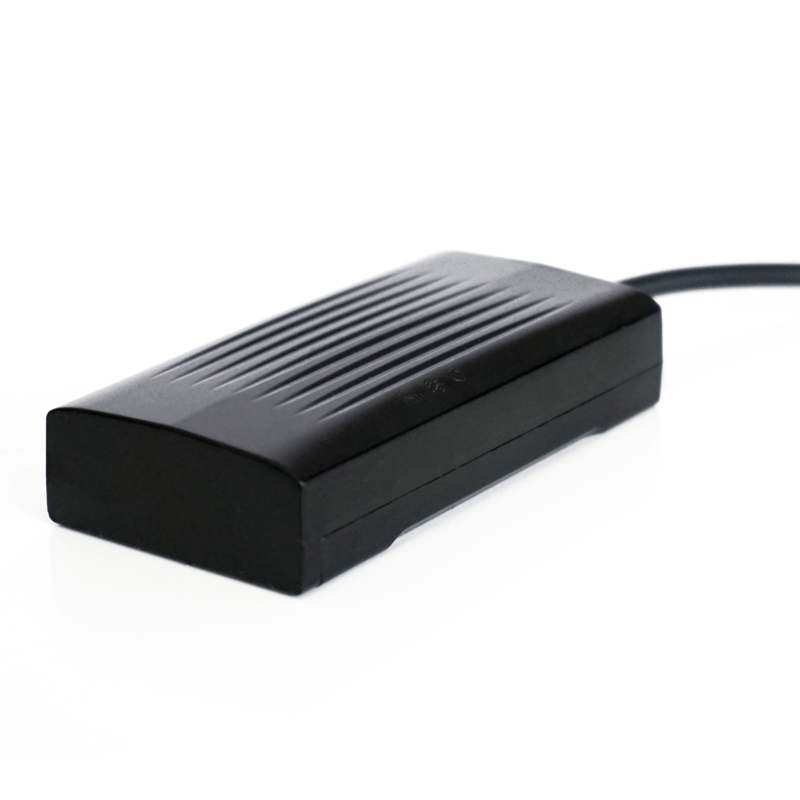 For every event that the device is capable of we make it also possible for you to set an alert. 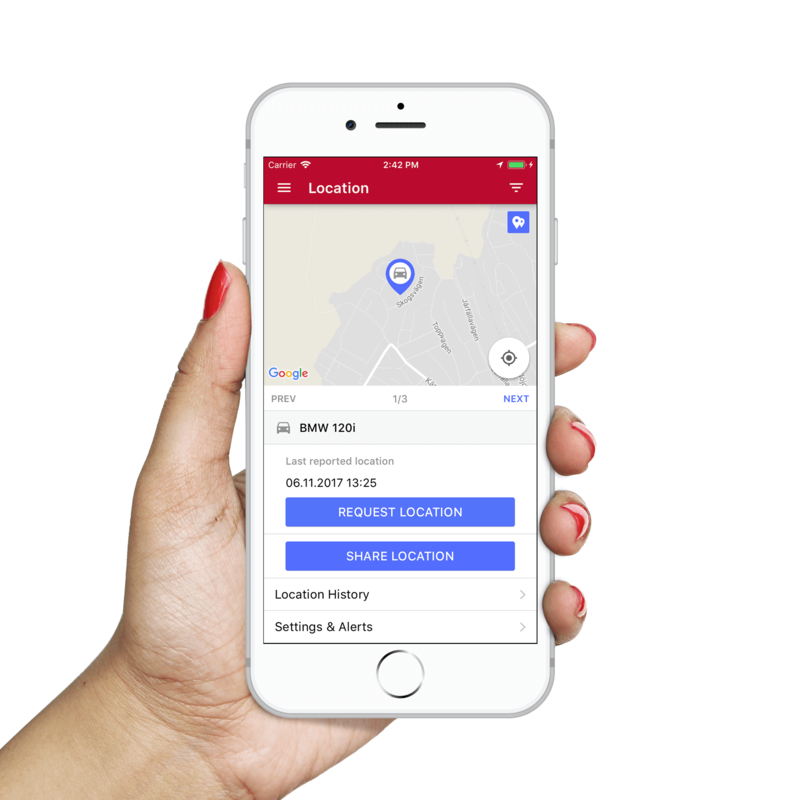 You can receive alerts as an SMS, email or push notification straight into your phone. We have even made it possible to set what ringtone grabs your attention. 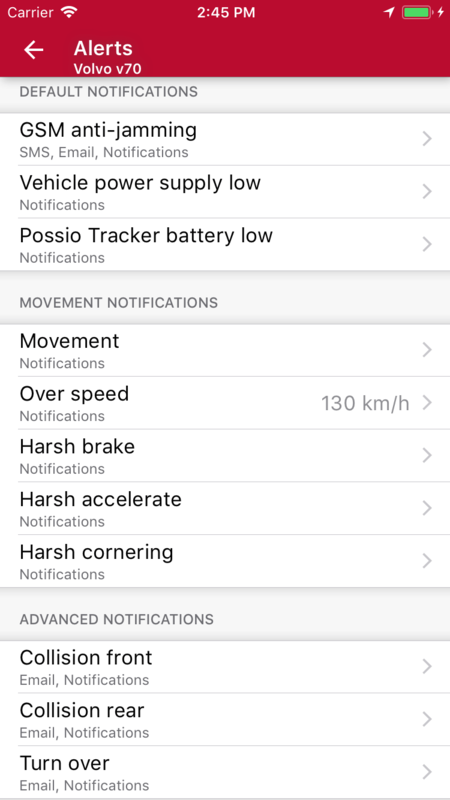 You can click straight from notifications which will take you directly into the event in the app and show you more details for that specific event. 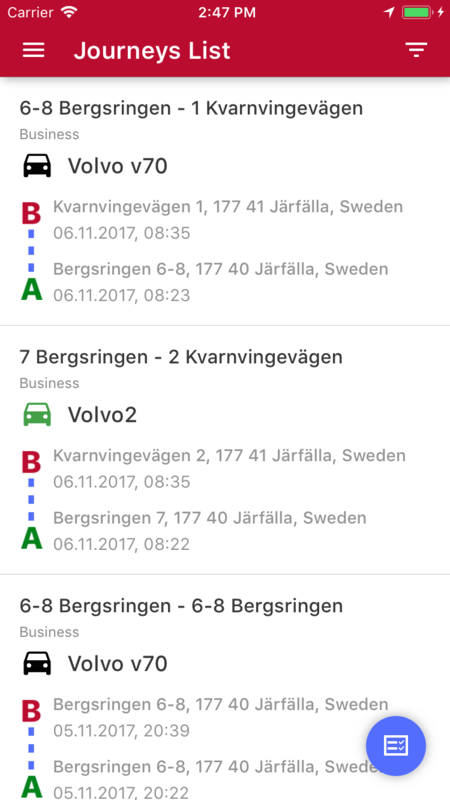 If you miss a notification or accidentally swipe/delete one, not a problem as you can always see a full event history in the events page of the app. 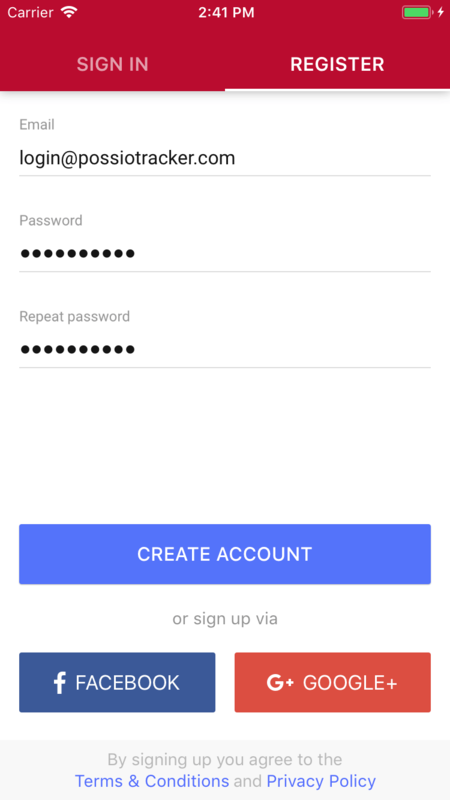 We made sure when designing the app that nothing is ever more than a couple of clicks away to keep the experience as clean and simple as possible. 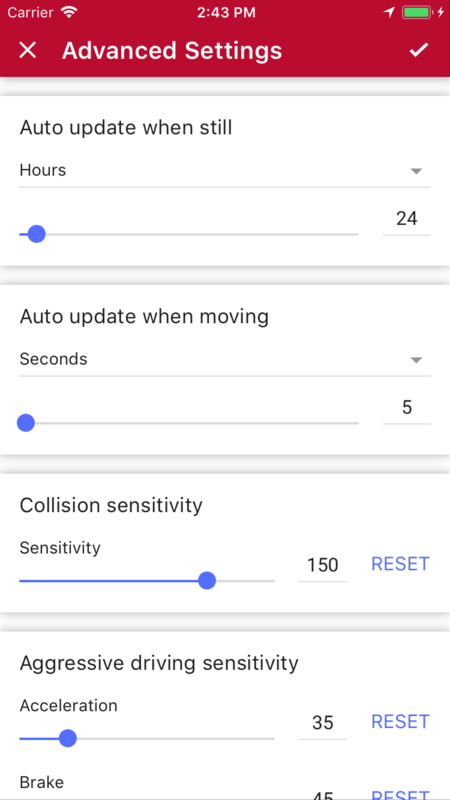 That being said, if you want to tinker with the sensitivity of the gyroscopes or how many grams of force should trigger a harsh corner, we have made those options available too! It's extremely simple to get started. Use your email or register an account using your existing social media accounts. 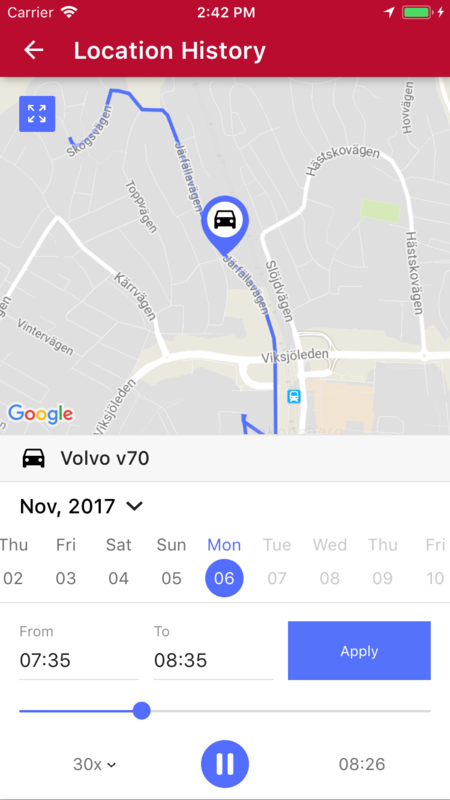 You can even invite friends, colleagues or family to the app and share your vehicles with them. Let your device go to sleep whilst it’s not in use. *SMS are refilled at a cost. Please see the support page for more info. If you are interested in bulk pricing (10+ devices) or for any questions regarding our pricing plans above, don’t hesitate to contact us!